Winter is dark, and November and December are by far the darkest months. Light is essential for outdoor adventures in the winter, be it for trailrunning, cycling. climbing or backpacking. 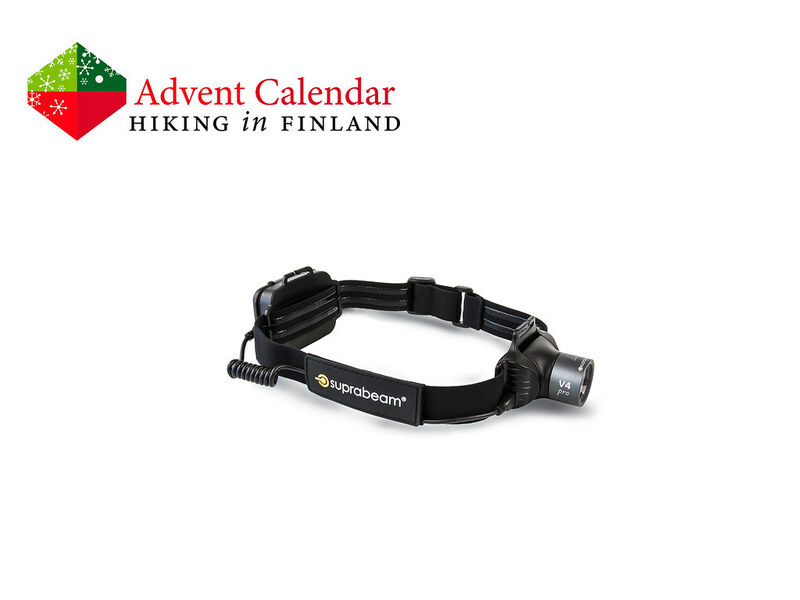 A good thing that Suprabeam helps us see and bee seen in the darkness: The V4pro rechargeable Headlamp is a powerful headlamp which with its 800 Lumen lights up the trail ahead, and the Lithium-Polymer battery can easily be recharged. With a distance of up to 250 m you can see far ahead in the dark, and at just 195 g it is so light that you won’t notice it when you wear it. The best of all is of course that it allows me to continue to be active in the dark - even if sitting in front of a log fire can be fun, too! Attention! I’m outside, away from the computer and wifi and can’t pick winners until the 15th of December. All raffles between the 6th and 14th of December will get their winner picked on the 15th and will be contacted asap. Sorry for the inconvenience. Disclaimer: Read The Tips & Rules. 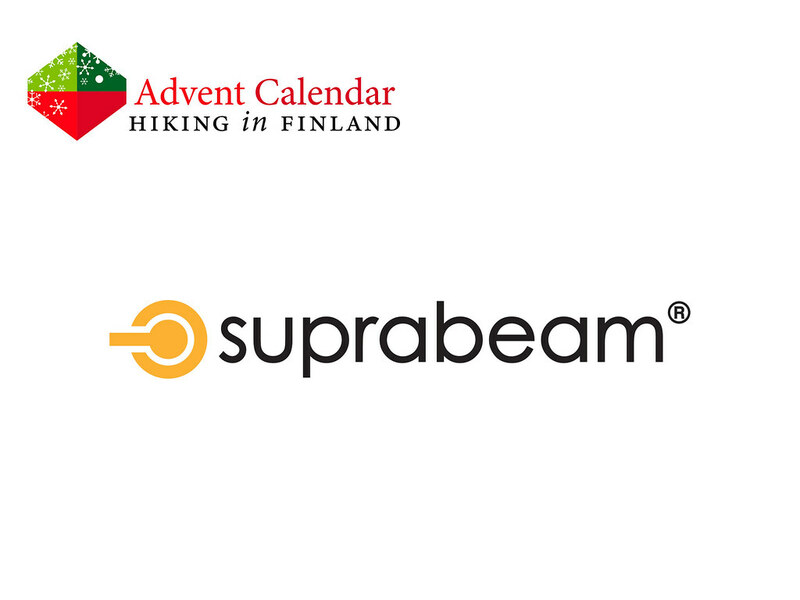 The headlamp is sent directly from Suprabeam.